Mothers Day, like every other special day of the year, has become so commercialized. It’s disgusting really. The pressure to buy expensive gifts and cards for every female in our lives on Mothers Day is greater than ever. 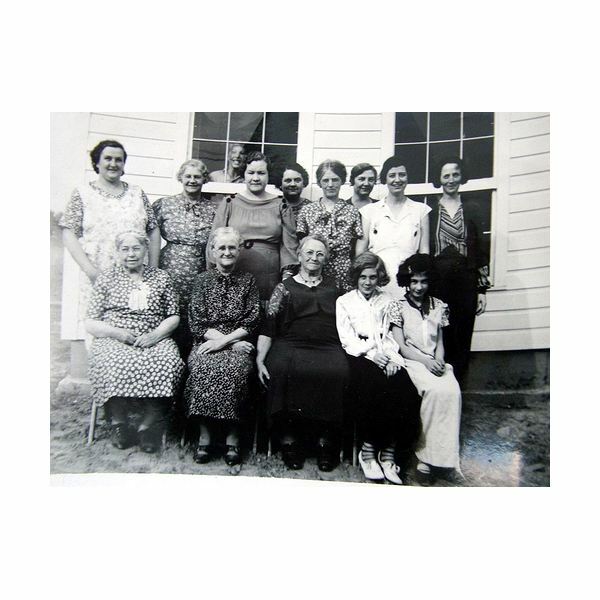 Grandmothers, aunts, sisters, nieces, friends, second cousins twice removed… you name it, I’m sure there’s a Mothers Day card made just for them. Caving to the commercial “bullying” almost requires you to take out a line of credit with your bank and come next year you’ll still be making the payments! Okay, so maybe that’s a slight exaggeration, but whether you feel obliged to give your mom that special gift or every estrogen-carrying person in your life, here are some unique and affordable Mothers Day gifts that are photography related, super personalized and break free from the annoying commercialism. What do you do when you receive a store bought card? Smile, say thanks, put it on display and then throw it out after a week or two? Try making a unique photo card! You probably already have all the materials you need to make one, and the thoughtfulness and personalization of a photo card will guarantee that your mom will cherish the card forever. Once you’ve decided on that special photo you want to use on the front of your card, simply get together some cardstock, glue and embellishments and go to work. Also, remember that Google is your friend; try doing a search for quotes to use in your card. Just remember to add your own personal message too! You can search for design ideas if you’re lacking in the creativity department. There are also a vast array of printable card making sites out there, which will allow you to upload your photo to the site, customize the card and print if off. Give your mom (or sister or aunt) flowers that will last forever, are totally original and super cheap and easy to make. This is especially a great gift idea for kids to make. If the lady in your life is into photography, why not make her a camera bag? Customizable, affordable and unique, this makes a great Mothers Day gift for anyone who owns a camera. Making a scrapbook, in my opinion, is the best gift a mother can receive on her special day. 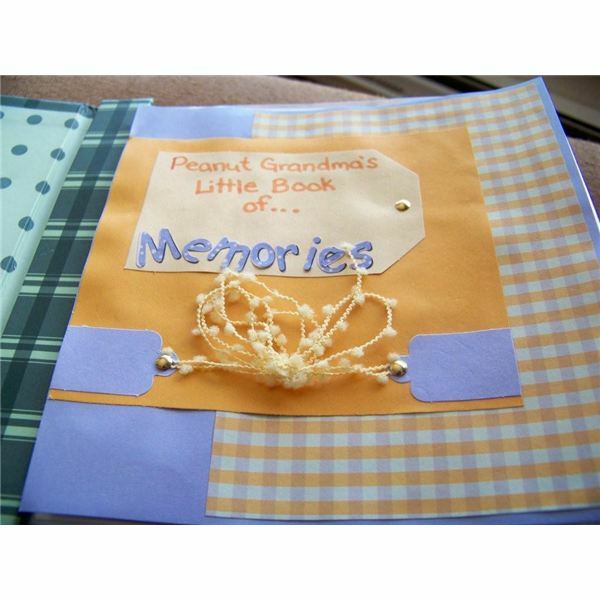 Scrapbooks are so personal and anyone who is into scrapbooking can appreciate the time that goes into creating one. If you aren’t into traditional scrapbooking, not to worry! The “sport” has come a long way and with digital scrapbooking taking over from the traditional method, it’s easier than ever to create a beautiful book of memories. 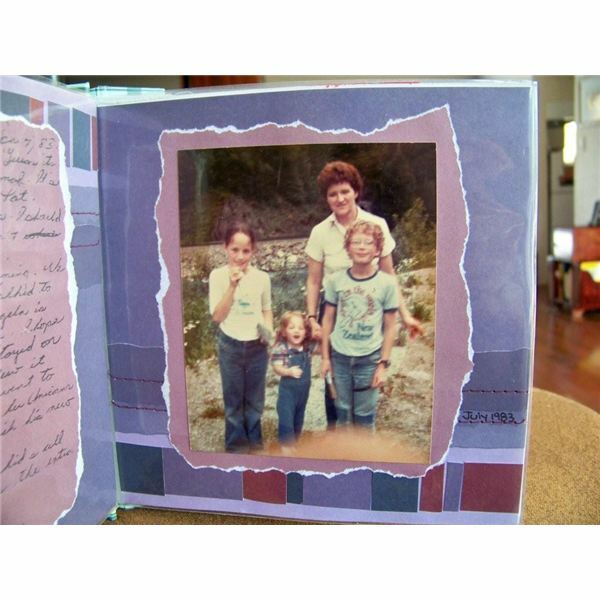 A word from the wise: I find that digital scrapbooking somewhat takes away the “personal” feeling – if you create a digital scrapbook, once it’s printed, be sure to include your own handwritten journaling. Doing so gives the scrapbook pages an extra dose of love. 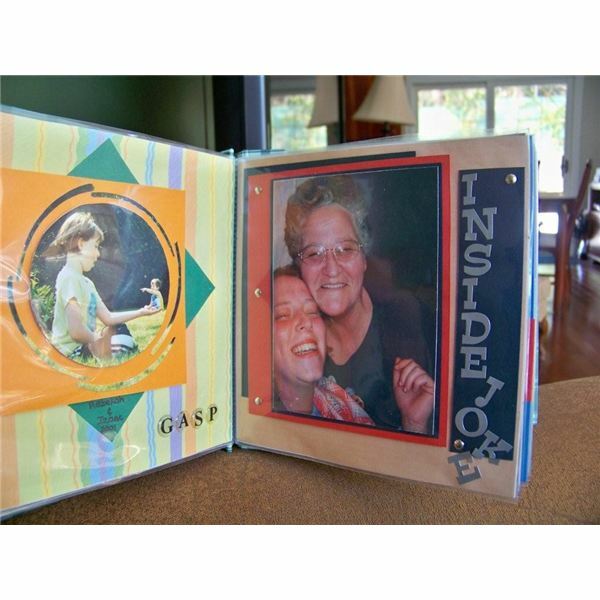 If you don’t have the time to spend on putting together and personalizing a scrapbook – and to think of all the hours of blood, sweat and tears your mother spent on you! – a simple photo album with well thought of photos will do. Yourself and siblings (preferably with your mom) – be sure to add old photos too!